How Far is Atkay The Dream One? 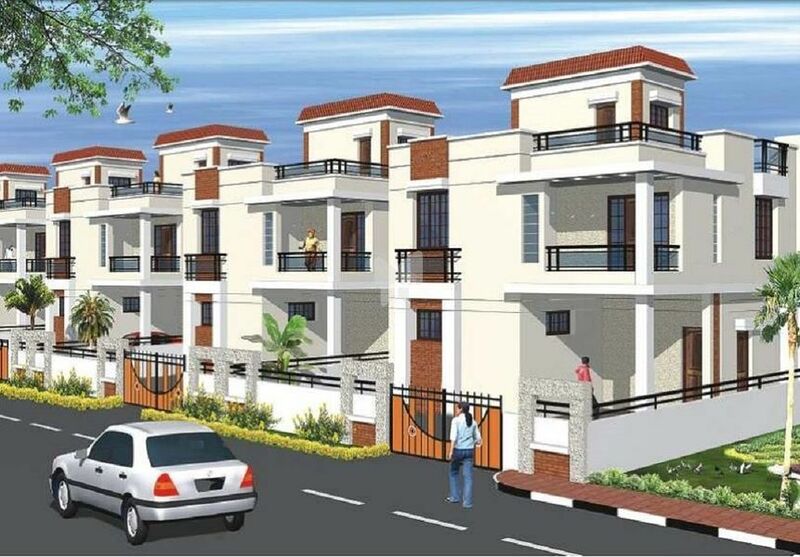 Atkay The Dream One is one of the residential developments of Atkay Infrastructures and Marvel Infra Build. It offers spacious and skilfully designed 3BHK apartments. The project is well equipped with all the basic amenities to facilitate the needs of the residents. "The Dream One" is a "special-by-invitation" allotment, which enables the owners to live amidst a community of like-minded residents, a community whose appreciation of good quality living, gets accentuated by fine tastes and refined lifestyles. Concealed TV & Telephone points, DBâ€™s with MCBâ€™s isolators. Generator Generator backup of 1KVA per house.